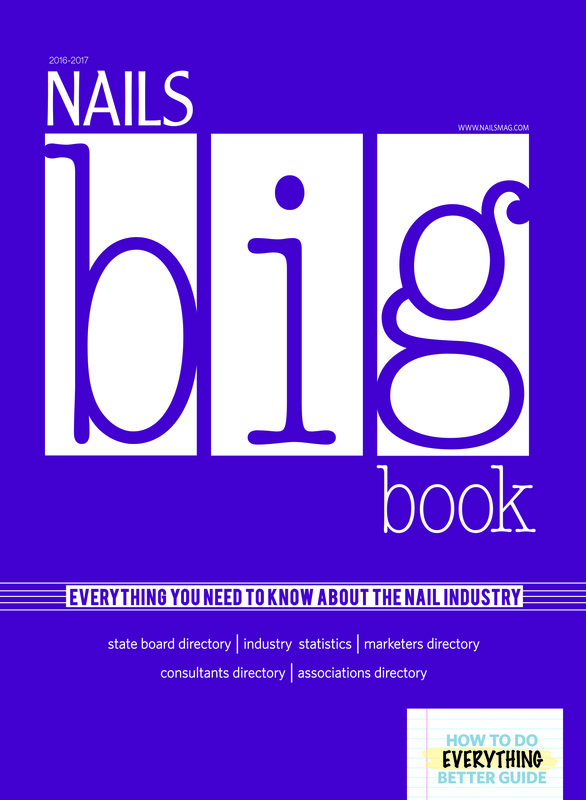 The NAILS Big Book is the nail industry's one-stop resource for information. It is referred to repeatedly during the year by nail technicians. 42% of our readers keep the Big Book forever and 87% refer to it during the year. Your image advertising reaches the ultimate end user. We do a PR campaign to all major beauty magazines and business press, which has resulted in extensive press coverage of the nail industry. We send additional copies of The Big Book to nail and cosmetology schools, to every recognized domestic and international nail care association, and to 1,500 beauty distributors. You'll find a program that suits any budget...from full-page image advertising to advertorials we create for you to a Web Showcase or Marketplace ads. 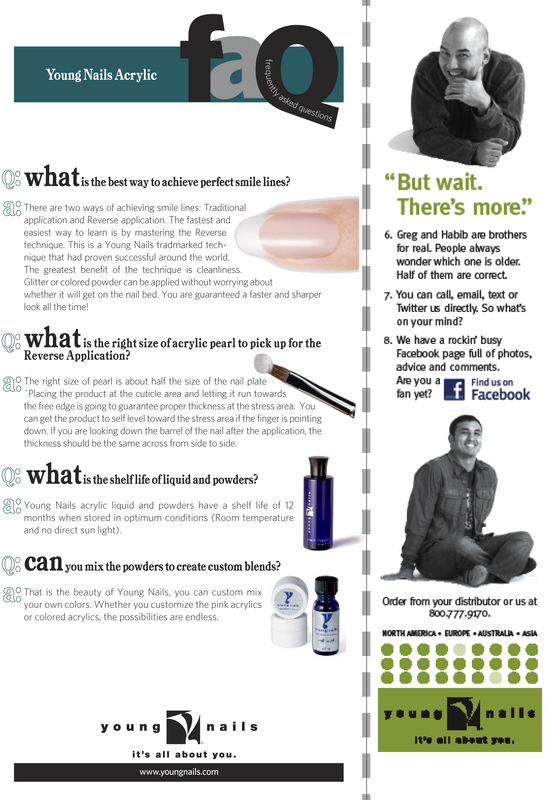 As a bonus, your ad will also be automatically included in the digital edition of The Big Book. Advertorials - Our premium package includes a full-page, 4/C advertorial that you write or we ghost-write. This specialized and expanded format is the perfect complement to traditional image-building advertising. Resources - Feature your product or service in a nicely designed section that showcases your product. This includes a 1/4 page ad, a product photo, detailed description, and a reader service number. Website Showcase – A graphic directory that showcases your website in a 1/6 page ad, including 50 words of copy, your highlighted web address, and a screen capture of your actual site. Logo Listing - Add your company or product logo to your listing to make it stand out on the page. highlighted logo listing in print and online directory, and Website Showcase $ 4,500 Contact your sales representative for more information.